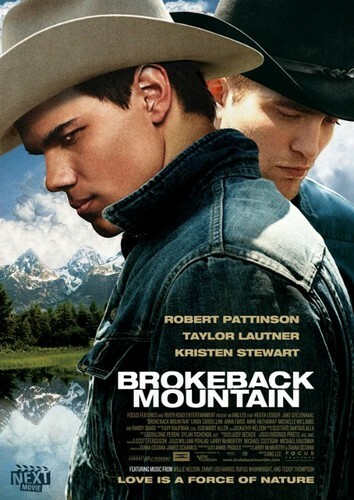 Classic Romance 영화 Now Starring 'Twilight' Characters. With the release of "The Twilight Saga: Breaking Dawn - Part 1," it's 안전한, 안전 to say that the "Twilight" 영화 are kind of popular. 또는 at least a gazillion 팬 seem to think so.And they think Bella, Edward and Jacob are pretty swoon-worthy, too. In fa. Wallpaper and background images in the 해리 포터 대 트와일라잇 club tagged: twilight movie classic romance edward cullen bella swan jacob black poster. This 해리 포터 대 트와일라잇 fan art contains 모자 챙 모자를 스냅, 모자, 스냅 챙 모자, 페도라, 펠트 모자, homburg, 스텟 슨, 트릴, 훔굼, 스테 트론, 트릴 비, 페도라 펠트 모자, 홈 부르 크, stetson, trilby, 배타, 레그혼, 파나마, 파나마 모자, 선원, 스키머, 밀짚 모자, 보트 타기, 대충 훑어 보는 사람, 레그, 제비 갈매기, and 밀 짚 모자.